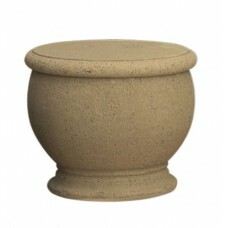 The Contempo Tank End Tables conveniently house and conceal a 5 gallon propane tank and also provide.. 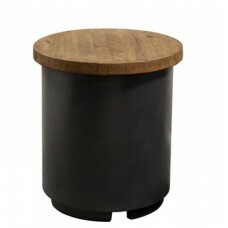 The French Barrel Oak Contempo Tank End Tables conveniently house and conceal a 5 gallon propane tan.. 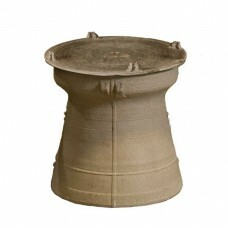 The Amphora Tank End Tables conveniently house and conceal a 5 gallon propane tank and also pro.. 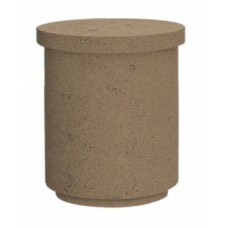 The Rain Drum Tank End Tables conveniently house and conceal a 5 gallon propane tank and also provid..